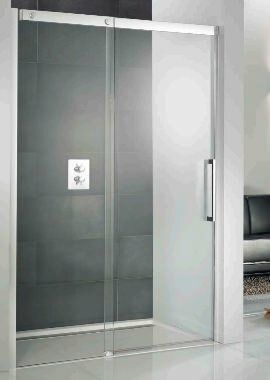 Presenting a shower door, that seems to merge seamlessly with your bathroom space. 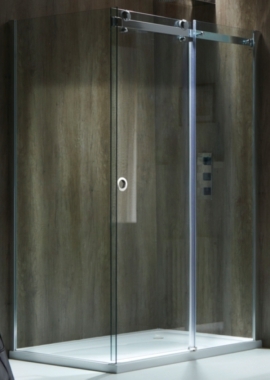 The frameless sliding shower door from Mist with panel and tray helps you create this exotic enclosure. 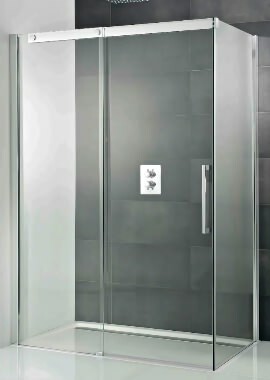 The door measures 1400mm*1950mm is made of 8mm toughened safety glass and is finished-off with a polished silver finish frame. 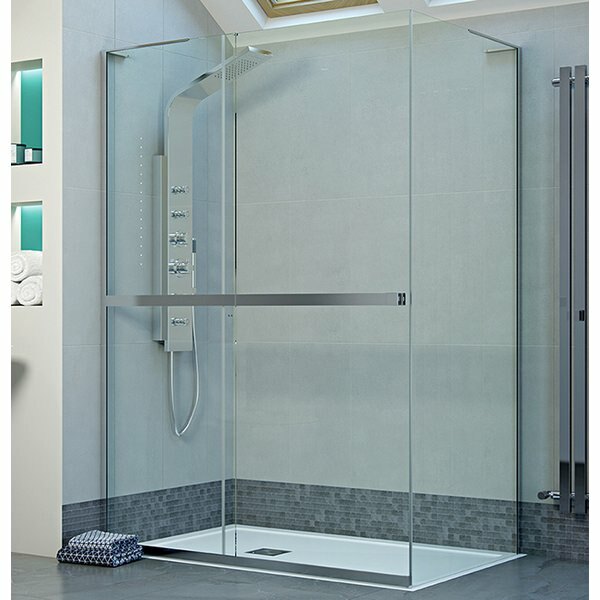 The heat-resistant glass can be easily cleaned, thanks to the Easy Clean Glass Treatment. 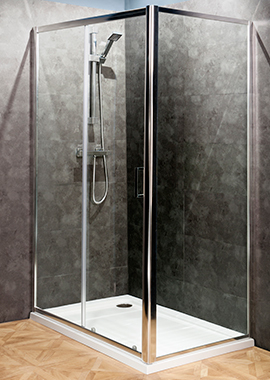 Installation is super easy, simply fit it directly onto a prepared floor or on a tray. 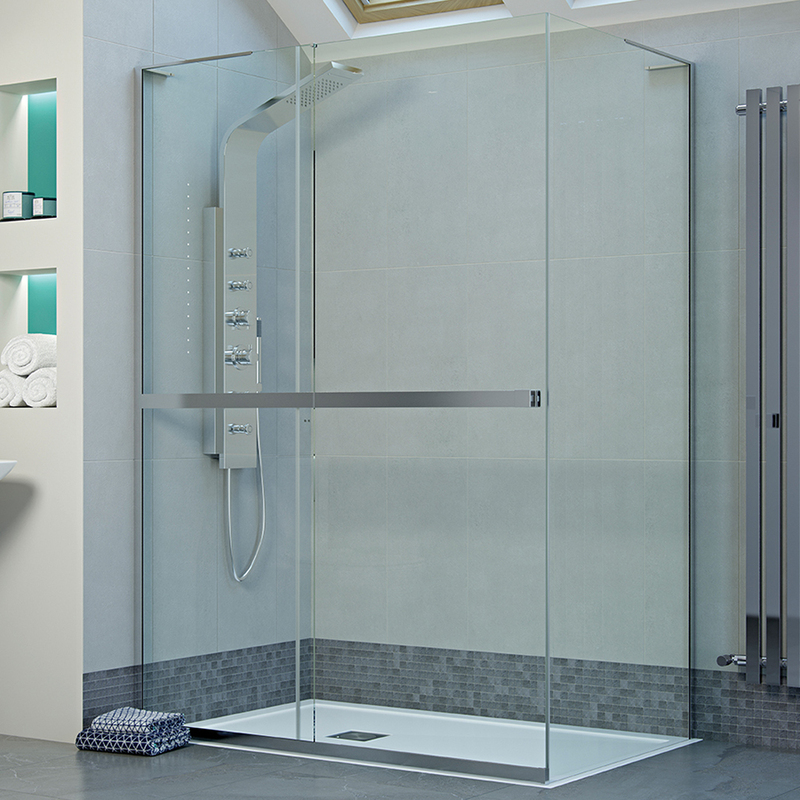 With its durability and quality completely complaint with FIRA (Furniture Industry Research Association) in the UK, Mist’s frameless sliding door makes for the perfect buy.